As we reported yesterday, there are decidedly loud rumblings that Japanese telecom giant Softbank is in talks to acquire a rather large hunk of Sprint. Today, more information regarding the potential deal has been leaked to Reuters by a person close to the matter, and the numbers are staggering. Softbank is looking to buy 70% of Sprint, and they're asking for $23 billion in financing from Japanese banks to do it. Oddly, Sprint is only worth around $17 billion, so it's unclear why Softbank wants quite so much, unless they're planning on offering an exceptionally large premium over Sprint's current valuation. The issue is that Softbank may not be able to get that financing. Not only is the company they're looking to take control of in significant debt (Sprint is about $15 billion in the hole), Softbank itself is currently saddled with $10 billion in unpaid obligations. Analysts (sigh) are saying that the entire deal is basically being forced by the man who owns Softbank, Masayoshi Son. Apparently Son believes that Sprint is simply too cheap not to buy, especially with a strong Yen against the dollar, and that it's the best opportunity for Softbank to break into the US wireless market. Son is Japan's second-richest man, so, maybe he's knows what he's doing. There's also speculation that after buying Sprint, Softbank would make a move on either Clearwire, which Sprint already owns a lot of, or MetroPCS, which Sprint allegedly wants to buy. 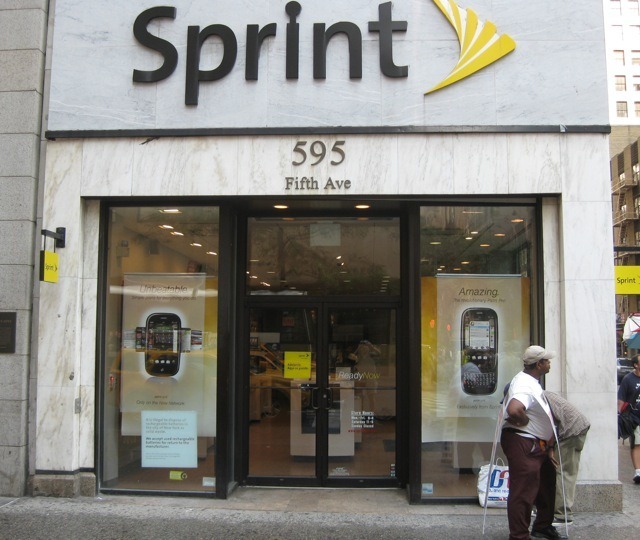 Compared to the amount needed to take on Sprint and its obligations, either of those firms would cost just a paltry several billion dollars - pocket change. This is all still in the planning stages, and if a takeover does materialize, it would likely need more than a year to get over regulatory hurdles and the like, so don't get too excited quite yet.